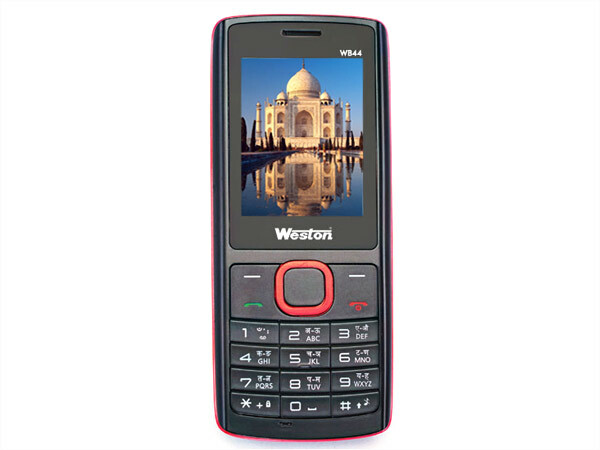 Weston mobile phones are gradually becoming popular in India. Find here the list of Weston cell phones in India and their review. Weston mobile phones are considerably new in the Indian market. Available in reasonable prices, these phones are presented in different models, such as WQ-99i, WB66, WB55, WB 11, WB 33, WB 44 etc. among the main features of Weston cell phones are high quality audio and video player, Java, Bluetooth, video chat, camera, headphones, GPRS, motion sensor etc. 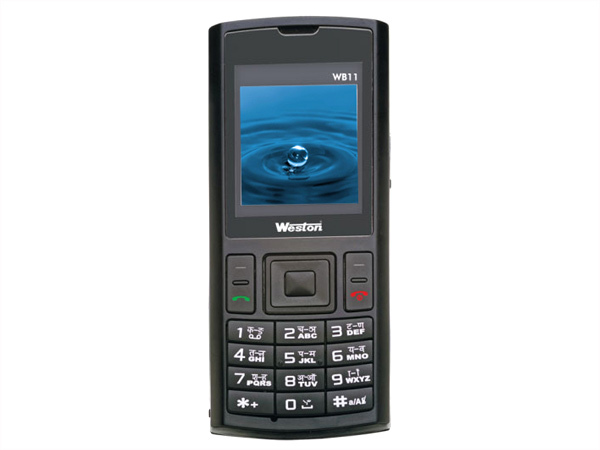 Weston WB11 is a Dual Sim Multimedia phone offered at an affordable price. Read on to know about the latest features, technical specifications and price. Weston WB22 is a budget-priced Dual Sim multimedia phone. Read on to know about the latest features, technical specification and price. 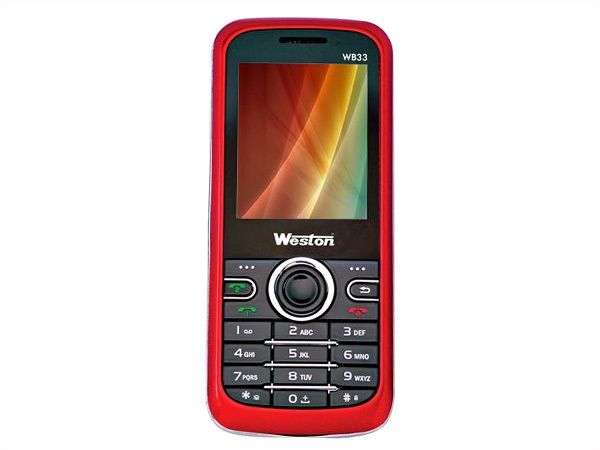 Weston WB33 is a low-priced Dual Sim phone packed with multimedia features and applications. Read on to know about the latest features, technical specifications and price. 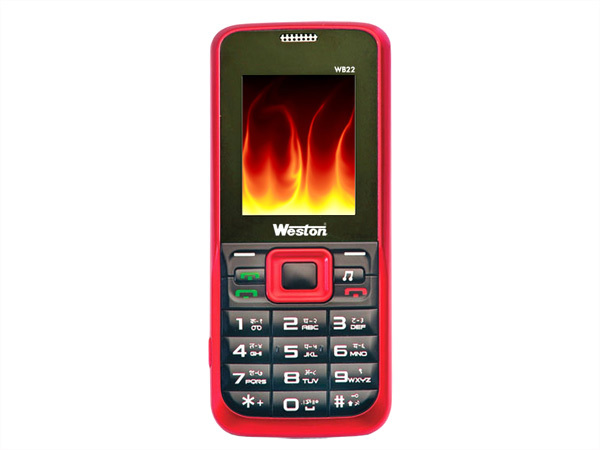 Weston WB44 is a Dual Sim phone that comes with multimedia features and applications. Read on to know about the latest features, technical specifications and price. 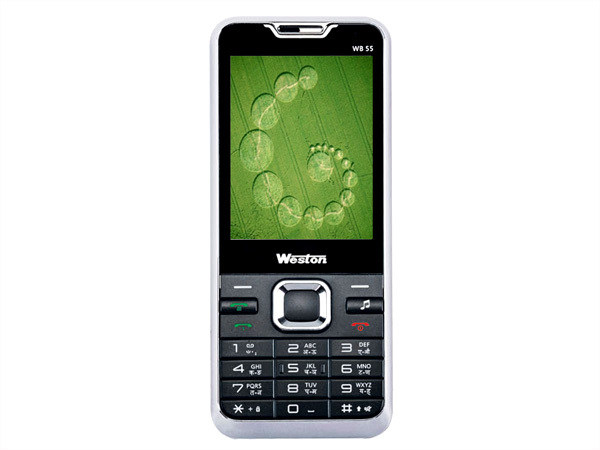 Weston WB55 is a smartly designed Multimedia phone that comes with dual features and latest applications. Read on to know about the latest features, technical specifications and price. Weston WB66 is a high-end multimedia phone packed with latest features and applications. Read on to know about the latest features, technical specifications and price. 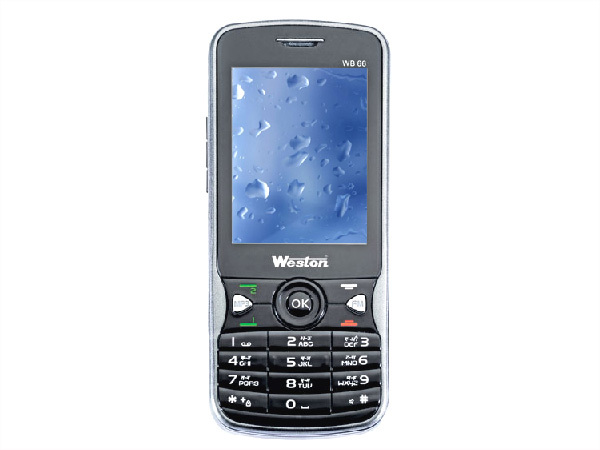 Weston WQ99i is a low-priced QWERTY phone that comes with multimedia features and social networking applications. Read on to know about the latest features, technical specifications and price.